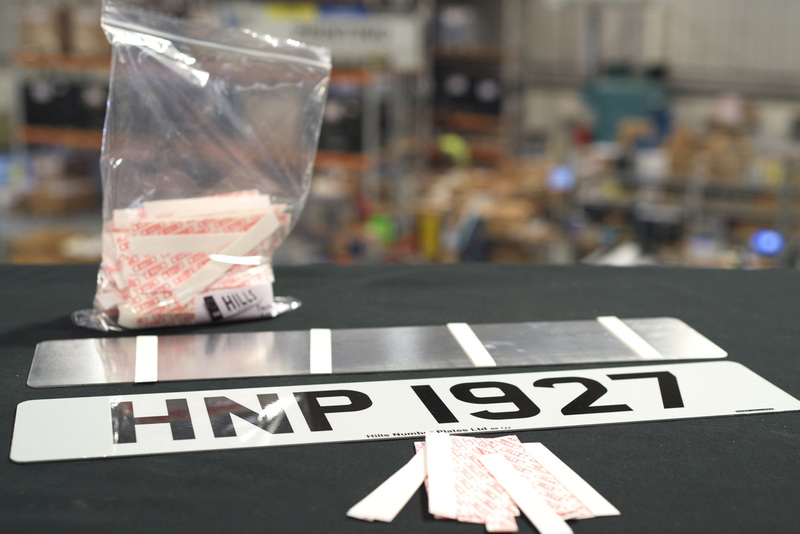 Hills offer a full range of fixings to secure number plates to every type of vehicle. 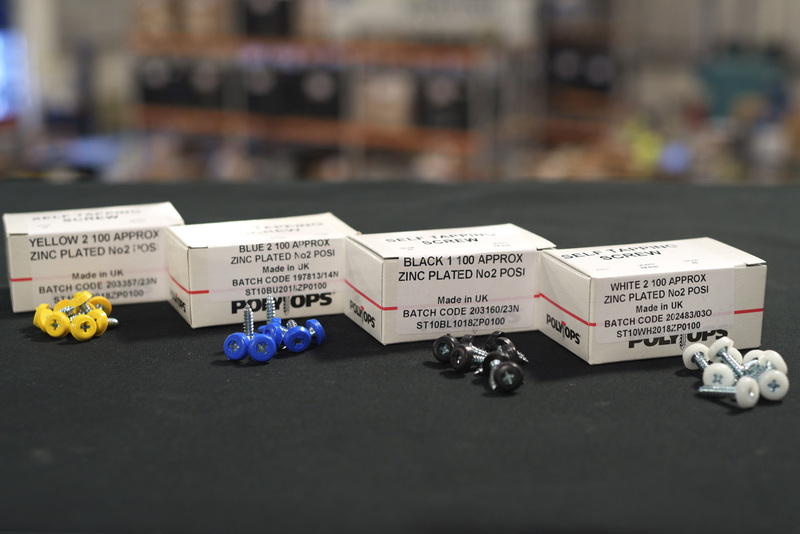 The range includes Adhesive Pads, Domes, Nuts and Bolts and Polytops. An 18mm thread length metal screw with a plastic moulded head, supplied in packs of 100 in white, yellow, black or blue. 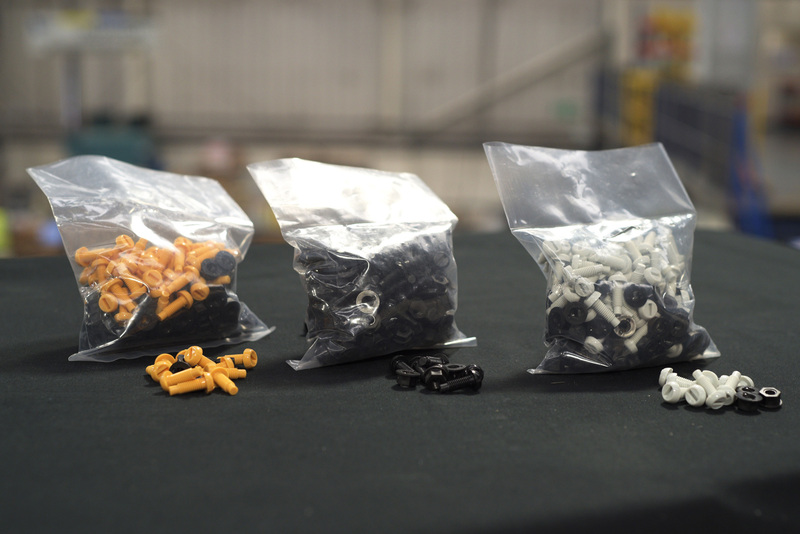 An 18mm thread length screw with a coloured plastic cap that snaps over the top. Supplied in packs of 100 in white, yellow, black or blue. PlateFix Red Adhesive Pads are recommended for use with MetaTek and Acryclic plates. PlateFix Blue Adhesive pads are recommended for use with HilTek plates. 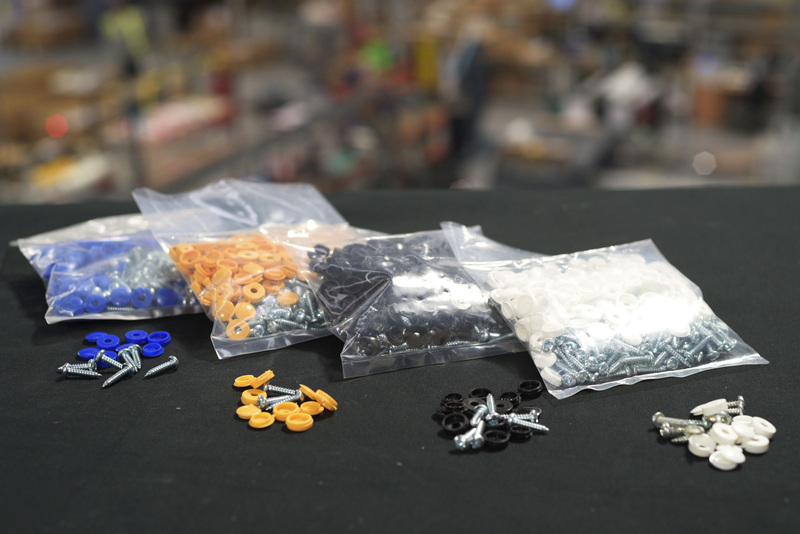 A 3/4” plastic nut and bolt with a washer, supplied in packs of 100 in white, yellow or black. 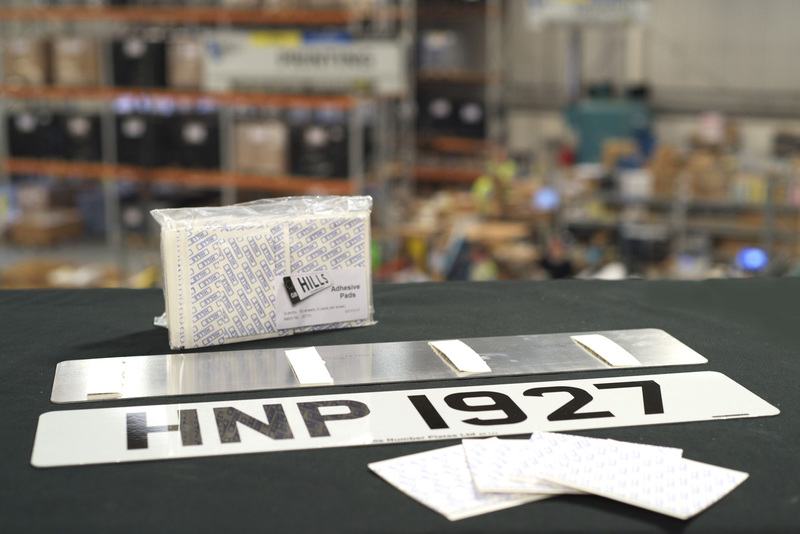 Hills offer a range of quality number plate surrounds. Available in three variants to suit your needs and budget. They can be supplied plain, with mono white print or in full colour print.